Birmingham, Alabama Real Estate Expert Shannon Holmes of RealtySouth was recently interviewed about Mountain Brook, Alabama by New York Times reporter Venessa Wong for Bloomberg BusinessWeek. Interested in information on “America’s Most Expensive Blocks”, Realtor Shannon Holmes was asked to discuss the Mountain Brook, Alabama area, where the per capita income is one of the nation’s highest. When Ms. Wong interviewed Shannon Holmes about Mountain Brook, part of the discussion centered on the charm of the city, and the beautiful iconic architecture from the 1920’s to the 1940’s. The homes along and above Mountain Brook Parkway, in the section which includes Overhill, Guilford, Southwood, Hastings, and Balmoral Roads contain nearly every style of home considered to be most desirable for the wealthy. These include Tudor and French castles, Mediterranean villas, Georgian mansions, and Greek Revival homes set in park-like settings. Many of these homes have been lovingly restored, updated, and increased in size to accommodate the modern family. Although some may disagree, this was the area chosen as most indicative of Old Mountain Brook. Also discussed when Shannon Holmes was interviewed about Mountain Brook, were the long boulevards of high end housing along Cherokee Road and Old Overton Road, as well as the areas around Birmingham Country Club and Mountain Brook Club. When discussing newer homes built in the last 20 to 25 years, Shook Hill Parkway was mentioned. With street names such as “Memory Lane” and “Easy Street”, the lovely homes of Mountain Brook carry a charm and cache’ all their own. Click the link to see beautiful color photographs of Mountain Brook. 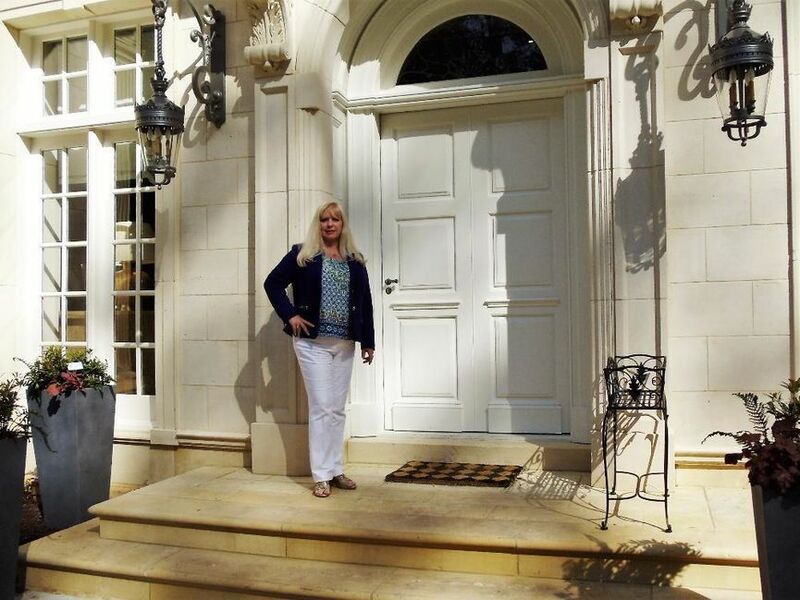 Click the link for more information on Mountain Brook, Alabama real estate and luxury homes for sale covered in the article in which Shannon Holmes was interviewed by Bloomberg BusinessWeek.